Welcome to Bowed Up Fishing Charters, I am Captain Tony Horsley your fishing guide. My addiction to fishing started when I was a kid. Growing up in Virginia, I fished the waters of The Chesapeake Bay my entire life. And I have been fortunate to fish the beautiful waters of The Florida Keys for over 18 years. My love of the water, enthusiasm for catching fish led me to a career as a fishing guide in Islamorada, the Sportfishing Capital of the World. 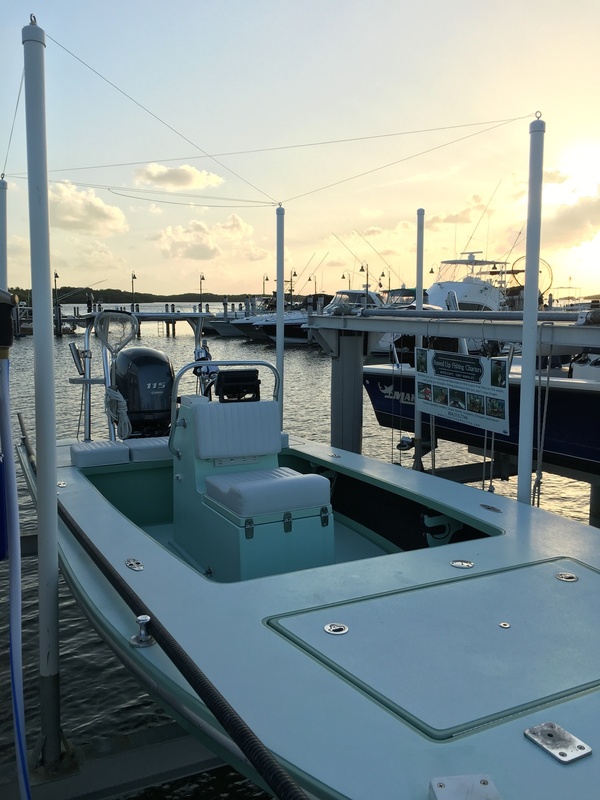 I will customize the perfect Islamorada fishing charters for you and your party, and will put you on trophy tarpon, snook, redfish or permit – or guide you to catching snapper and grouper that you can take home (or to a local restaurant) for dinner. 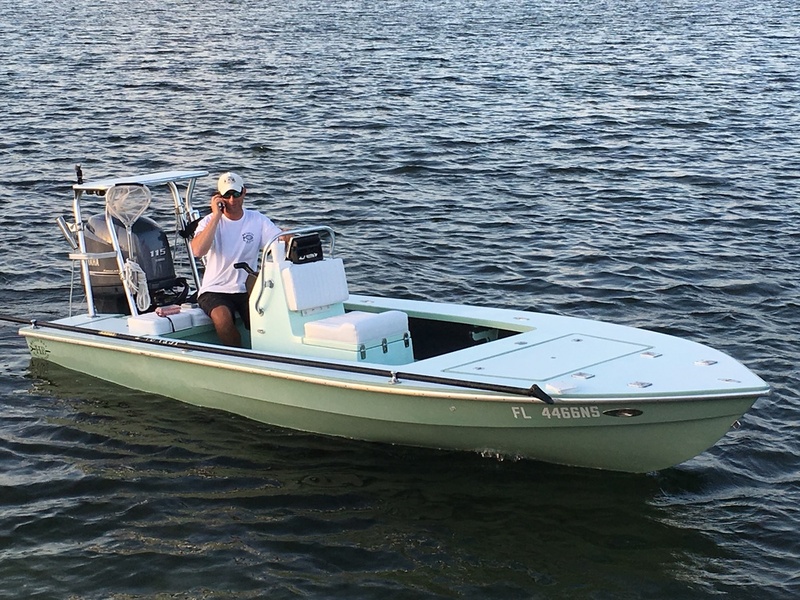 Whether you are an experienced fisherman or this is your first time on the water, I will guide you through a fishing adventure in Islamorada that you won’t soon forget.